No homeowner should purchase new windows without considering a number of specific factors. Here are a few things to keep in mind before you make the big purchase. A solar heat gain coefficient: how the window keeps out the heat. Visible transmittance: the amount of sunlight that is let in through the window — the higher the better. One way to know if your home will benefit from Energy Star windows is to look at your landscaping. 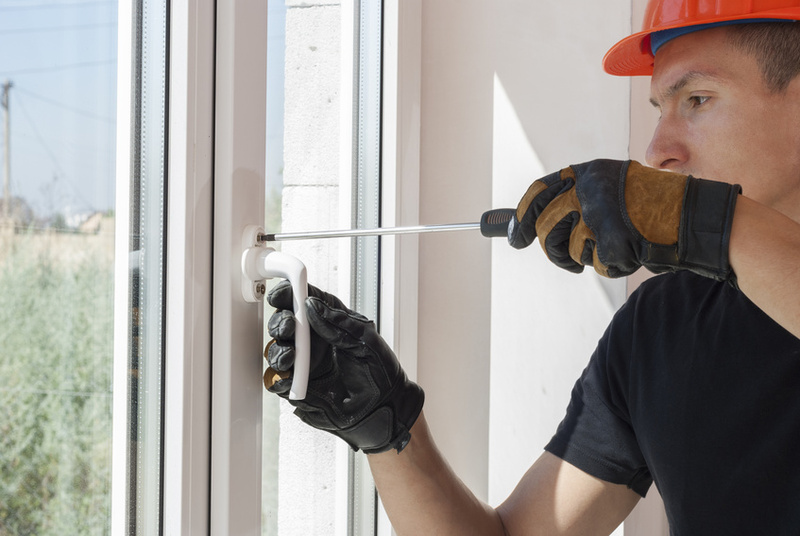 If you do not have trees or shrubbery blocking your home’s windows, then installing energy efficient windows will soon save you tons of money in the long run. Vinyl: both energy and cost efficient. Aluminum: thin, solid, and strong against storms. Composite: durable and highly energy efficient. Wood: attractive, energy efficient, and weather resistant. This is incredibly important especially if you have small children. When installing new windows you need to consider your child’s ability to open or close the window, and whether they can fall out or not. Consider putting in double-hung windows where the top opens up so your children will be safe. Also, don’t forget to install a screen for extra protection as well. Do you live in a place that suffers from extreme weather? Consider installing storm windows so you have some extra protection during a heavy rainstorm and you won’t have to worry every time there are gray storm clouds outside! Keep these considerations in mind the next time you are in the market for new windows, and you will have the windows of your dreams.